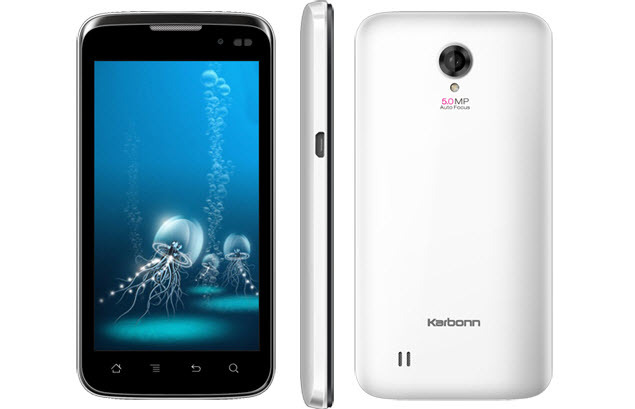 Are you a Karbonn A21smartphone user? Do you want to install CWM Recovery 5.0.2.8 in your device? Then here is the easy tutorial for you. Apply this procedure in your smartphone. It is fully working. But keep in mind that to flash the CWM Recovery you should have Rooted Karbonn A21 smartphone. Finally, you should enable the USB Debugging in your device by following the path Settings>Applications>USB Debugging. 1. First download the zip from here to your computer. 2. Then extract the downloaded zip in a folder. 3. After that copy the recovery.img to the root of the SD card (Root means not in any folder). 4. Then Open the terminal emulator in your phone. You can try this. That’s it you’ve now successfully flashed the recovery in your device. Use the combination to enter into the CWM recovery. Hi, I flashed CWM successfully. But I can’t flash any custom ROM’s stored in my 32GB memory card, since it is not getting opened in CWM. And also, there is no ‘backward’ option to go back to previous screen or home screen inside the CWM. Is there any other better working CWM available for Karbon A21 or how do we roll back to the system default version from the CWM. Appreciate for your help. hi are you sure you have rooted your device before flashing CWM recovery? Without rooting you could not flash any custom ROM firmwares. So, first root your device and try again. Hi Satishkumar, Thank you for your post. Yes, I have rooted my device successfully. And I installed CWM recovery also. But I’m facing issues while using it.It is not so user friendly and have difficulties in flashing custom ROMs.